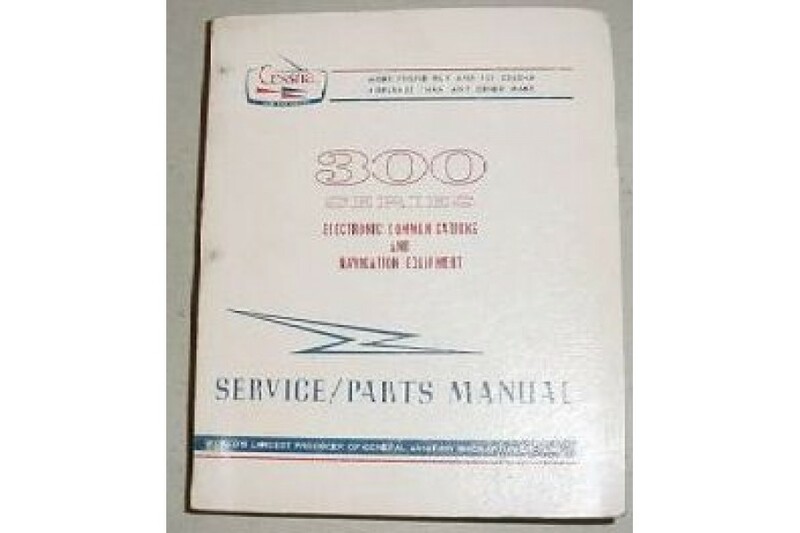 Cessna 300 Series Avionics Service & Parts Manual. It is in good condition. 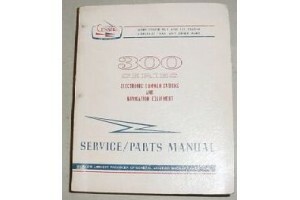 Original, over 2" thick and heavy manual.